Honeywell will be hosting an Operator Conference for its customers in Europe, Middle East, Africa and India and we are inviting our airlines customers to join this three-day workshop. A preferred rate of Euro 104/night has been negotiated for the event. 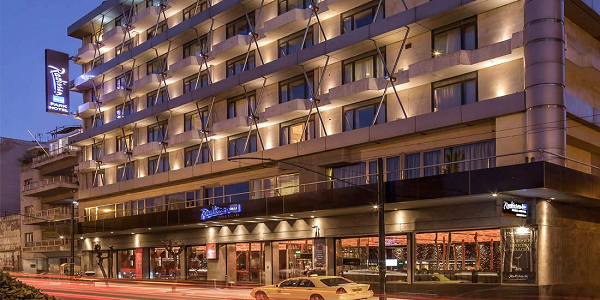 If you wish to make a booking, please contact Anna Agrafa, Reservations Manager at Radisson Blu Park Athens. In your communication, please mention that you are part of Honeywell Conference. The registrations for this year's Operators Conference are closed. Please share your details and subscribe to our emails for information on upcoming conferences.